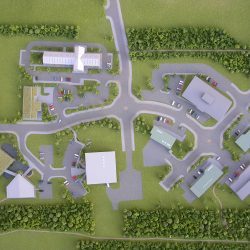 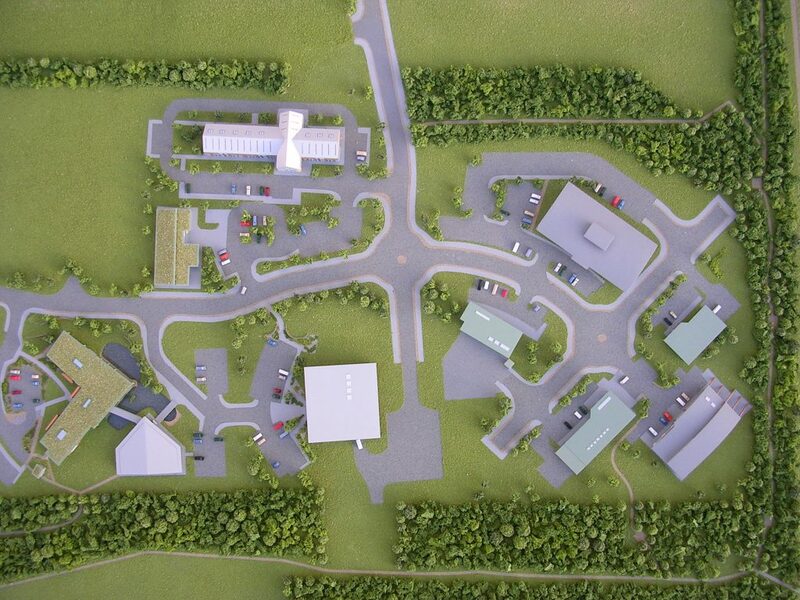 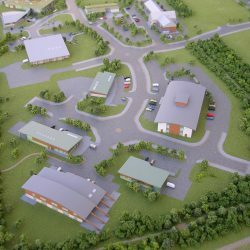 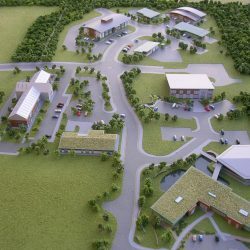 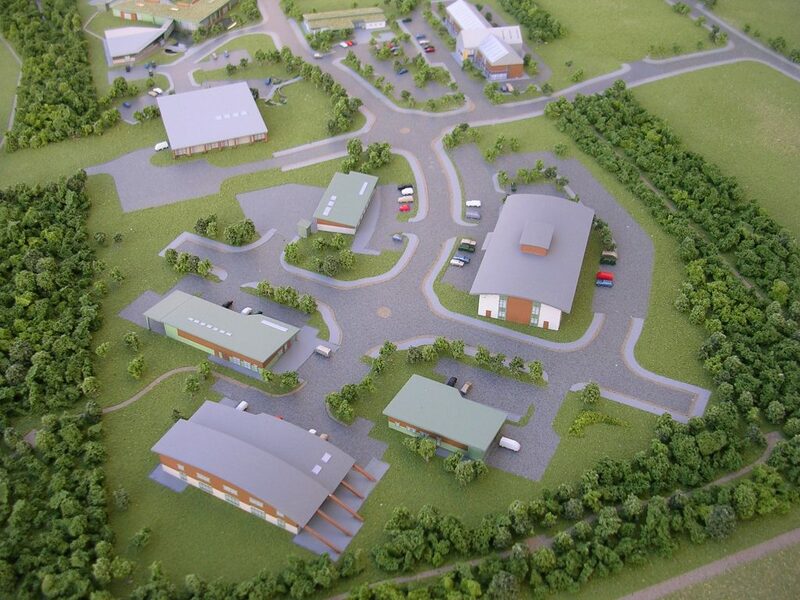 Inver Models was commissioned to produce an architectural site model of the Enterprise Business Park located in Forres, communicating the on-going development of this great resource. 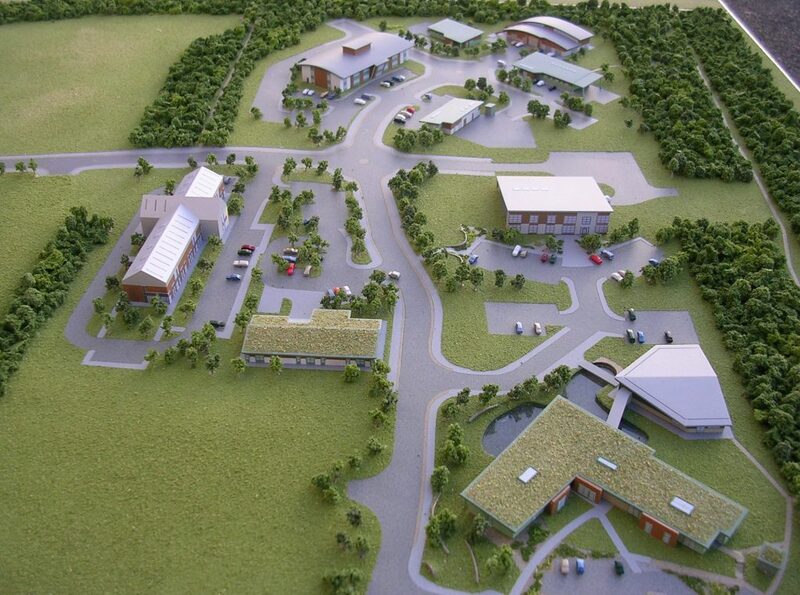 Produced at 1:750 scale, the model was fully landscaped, showing a high level of elevational detail for its size. 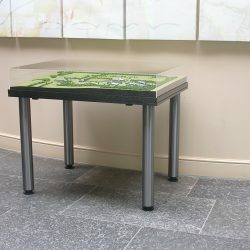 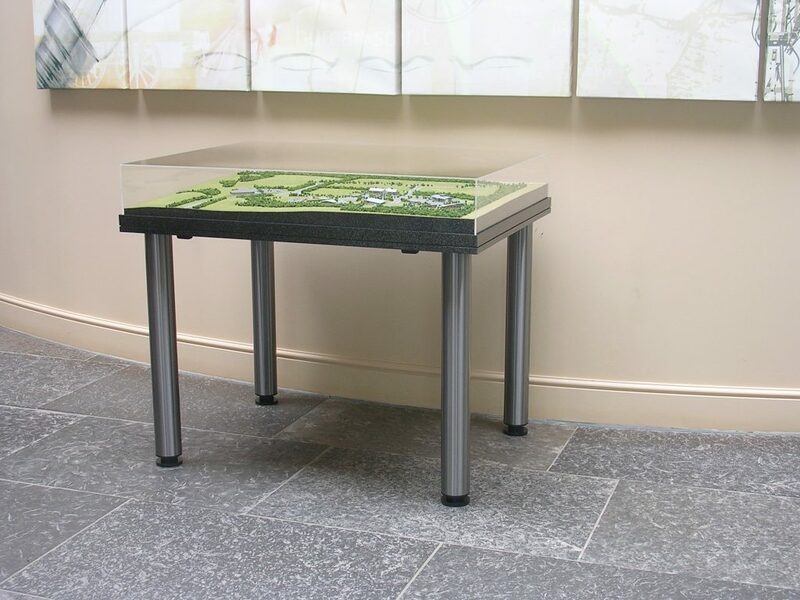 As with many projects, the client anticipated that the model would be updated over time.